We would love to hear from you. Drop us a line, and we’ll be in touch as soon as we can. 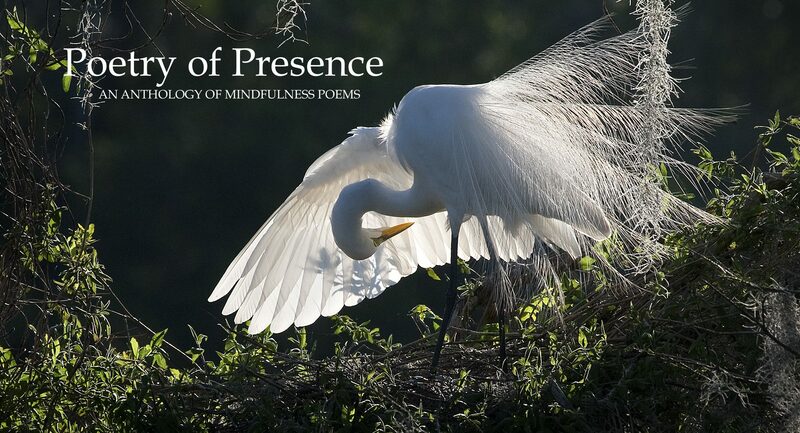 You can also connect with us on Facebook (@PoetryofPresence) and Twitter (@PoetryofPresenz). If you’re interested in having us speak to your group or organization, whether in person or via video conferencing, let’s talk soon.